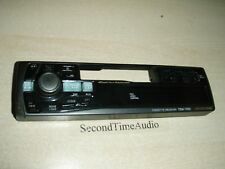 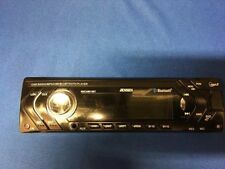 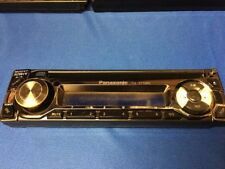 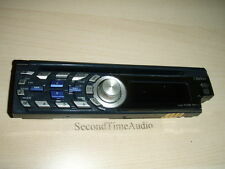 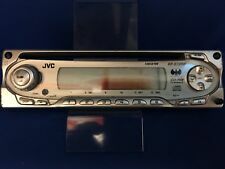 Sony DSX-S310BTX CD Receiver, Faceplate ONLY! 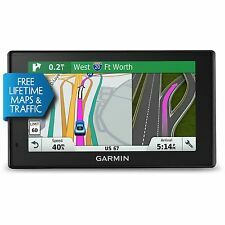 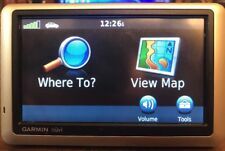 TomTom GO 60 Portable 6" LCD GPS Vehicle Car Navigation - DOES NOT CHARGE!! 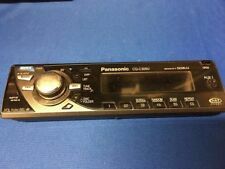 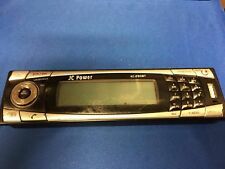 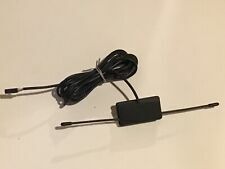 Sony DSX-S200X Digital Media Receiver, Faceplate ONLY! 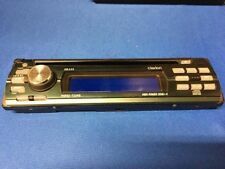 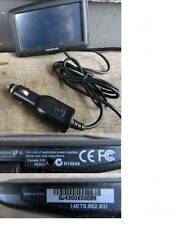 Clarion DXZ275MP Faceplate Only- Tested Good Guaranteed! 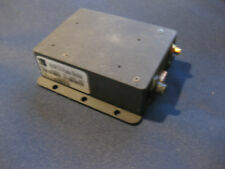 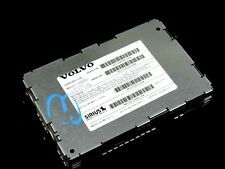 Alpine TDM-7561 Faceplate Only- Tested Good Guaranteed!